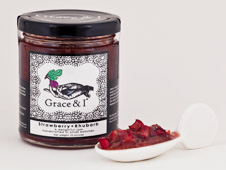 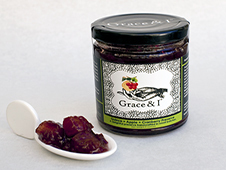 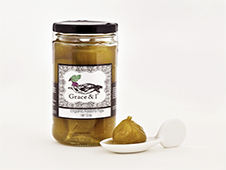 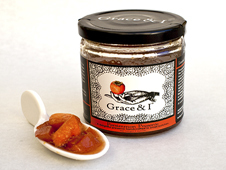 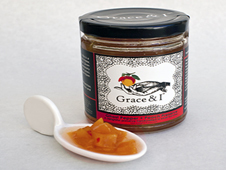 Seasonal Preserves made in small batches highlight the true essence of fruit. 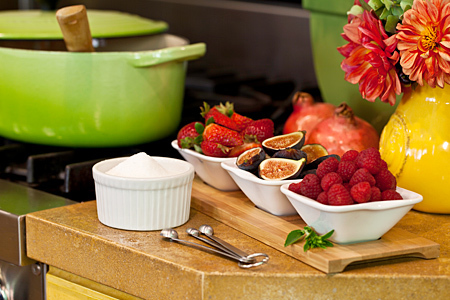 We only use seasonally-fresh fruit predominately grown in local organic farms and markets. Each one of these delightful preserves is made with unique Artisan flair, thereby creating preserves of fruit you can experience.